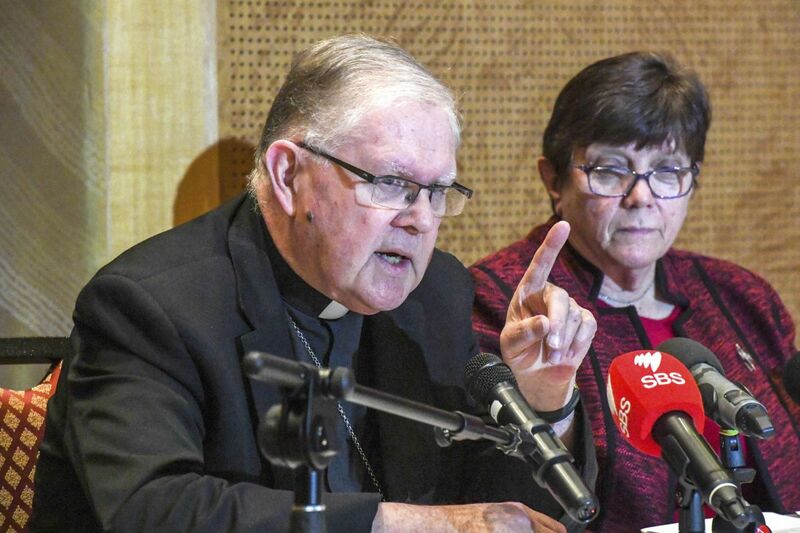 SYDNEY (CNS) -- Australia's Catholic bishops and religious orders, responding to recommendations from the Royal Commission Into Institutional Responses to Child Sexual Abuse, accepted 98 percent of its suggestions, but said they could not accept recommendations that would violate the seal of confession. Sister Cavanagh said, "The process is already underway to reform the church's practices to ensure that safeguarding is integral in all that we do as part of our ministry and outreach in the community." The statement said Archbishop Coleridge acknowledge that the church's response to the abuse scandal had been "too slow and too timid."